Completing a home purchase is an exciting moment for everyone that worked on that real estate transaction. The seller has sold a property and perhaps made a nice profit from the sale. The real estate agents that worked hard on the transaction for several months are finally going to get paid for their services. The closing agent gets to share the joy of the buyer’s purchase of their new home at the time of closing. And the buyer is undoubtedly excited about moving into a new home. So we will address some steps that a new home owner should take after they have purchased their home. We recently discussed when the buyer gets the keys to the property after the closing is completed. 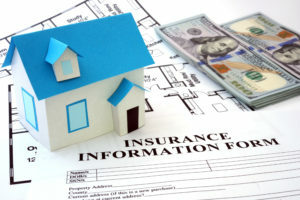 But there are still other action items buyers should take after their real estate purchase is complete. It is typically a good idea to have the home professionally cleaned before the move in date. Make arrangements to have the utilities either turned on or transferred from the prior owner. Make arrangements with the post office to change the mailing address. Timely apply for the homestead exemption. Speaking of the homestead exemption, one added benefit of being a homeowner is that you may be able to qualify for the homestead exemption. 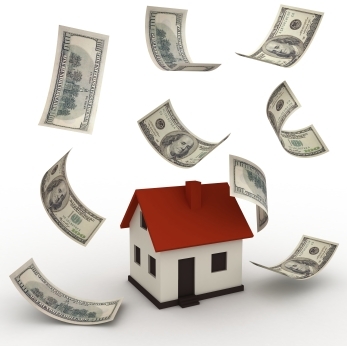 If you qualify, the homestead exemption could significantly lower your property taxes. 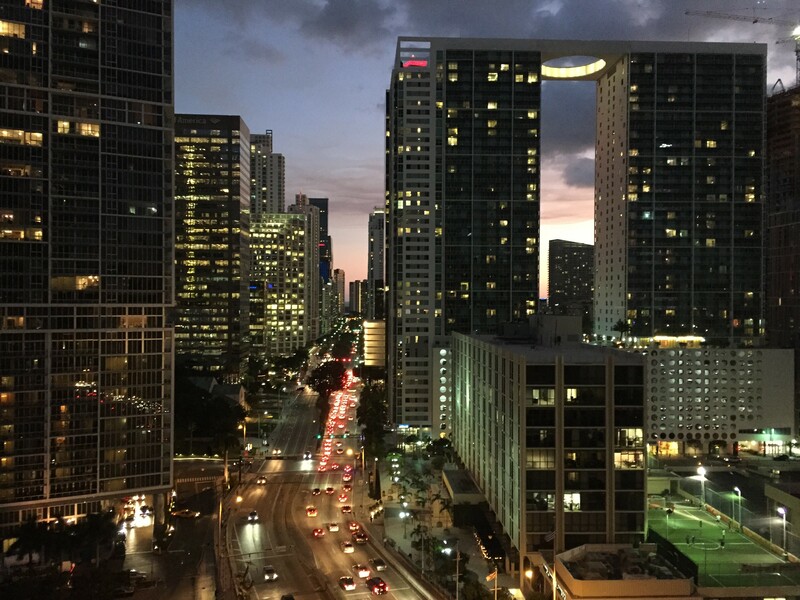 Florida’s homestead exemption is explained in greater detail here. If you purchased a property that is located within a community governed by a homeowner’s association then it is also a good idea to get as much information regarding the community as possible. You should start by contacting the management office to get information regarding association meetings and other regularly conducted business associated with the running of your community. You should get involved in your community affairs and attend all regularly scheduled board meetings. Lastly, buyers should not forget to celebrate their home purchase. Buyers should invite everyone over that played a role in their real estate transaction . Everyone that helped the buyer with that purchase will want to share in the joy of completing that transaction. 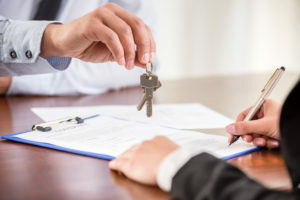 When does the buyer get the keys after closing on a house? Our firm once handled a closing scheduled for 6 pm on the Friday before a long holiday weekend. The buyer explained that he had been living in his RV for the past two weeks as he was re-locating from the Midwest. He was excited to complete his closing so he could get his keys and move into his new house over the long holiday weekend. He was shocked and upset to learn that he could not get his keys even though he had just signed hundreds of papers to complete his home purchase. But even though he had signed the papers, including the deed, the late hour prevented anyone from going to the courthouse to have the deed and mortgage recorded. Just as important, the seller had not yet received the proceeds from the sale since the bank handling the financing was closed for the night. The buyer was upset. The prospect of spending the long holiday weekend in his RV was something he was not prepared to do. One of the most overlooked components of a real estate transaction is what happens when the ink dries on the stack of papers everyone signed during the closing. Buyers typically think they get keys right away. But before they can get the keys to the property they just purchased the monies need to exchange hands and certain documents may need to be recorded to. In this day and age funds can often be wired to financial institutions very quickly. But if a closing happens at 6 o’clock on a Friday the possibility of the seller getting paid, and documents getting recorded, that same day is slim to none. Which means the buyer isn’t getting his keys until after the long weekend. 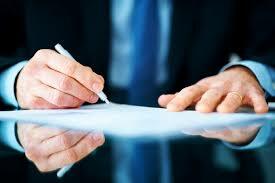 As we have discussed in the past, the closing process can be a nightmare with all the paperwork involved and tasks to work through. 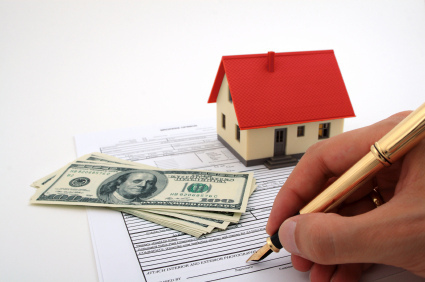 However, closing and finalizing your real estate transaction does not have to be a nightmare. Our firm is happy to provide you with ample communication and convenience to help you have a smooth real estate transaction. 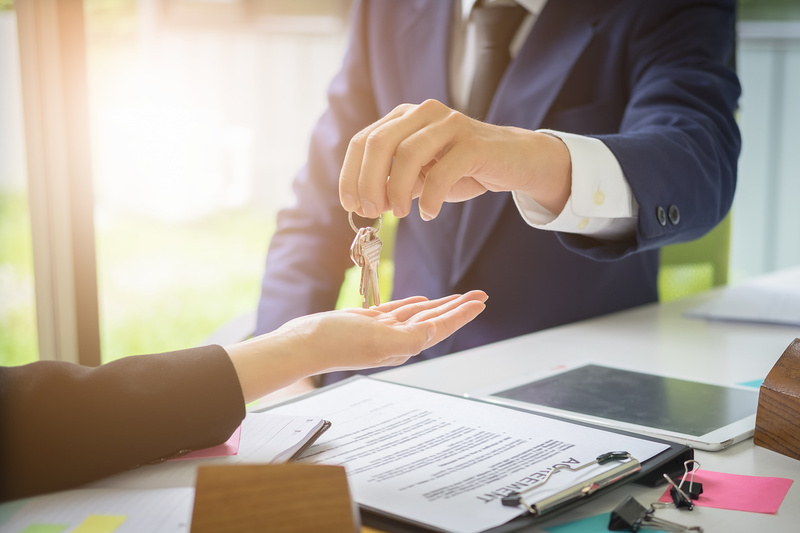 Moreno v. First International Title, Inc., is a case that illustrates the importance of making sure you understand what you are signing during a real estate transaction. Because if you do not know what you are signing when buying property it could end up costing you thousands of dollars like it did to Victoria Moreno and causing you unneeded stress and aggravation. In that case, Victoria Moreno (“Moreno”) purchased property encumbered with liens and code violations. Prior to closing, she was given several documents explicitly disclosing each of the code violations and liens, and indicating the amount necessary to cure the violations, which was approximately $64,000.00. She also signed a Hold Harmless document, which had also attached the list disclosing all of the code violations and lien information. The closing occurred a few days after she signed all of those documents. Months later, Miami-Dade County assessed Moreno for the outstanding violations. As a result of being hit with a hefty fine Moreno sued First International Title, Inc. (“FIT”), the closing agent for the sale, claiming that FIT breached its fiduciary duty to clearly communicate the allegedly “latent defects” of the additions built without proper permits that affected the value of the house. When Moreno was deposed she admitted that she signed all of the documents associated with the closing including the Hold Harmless document and the document detailing the code and lien violations. She also admitted that she signed those documents even though she does not speak or read English. She also admitted that she made no attempt to have anyone explain the documents to her. Given that testimony FIT then moved for summary judgement and the trial court granted the motion. The Third District Court of Appeal affirmed the trial court’s granting of that summary judgment. The Third District Court of Appeal observed that the record did not reflect any facts that indicated that Moreno was fraudulently induced to sign the documents. Nor was she purposely or negligently misinformed. The record further reflected that Moreno was in no way prevented from reading or inquiring about the documents. The documents clearly set forth the violations and Moreno had every opportunity to read through them. The Third District Court of Appeal supported its decision by citing a series of cases that that all stand for the proposition that failure to read or understand a contract is not a defense where the person, such as Moreno here, was not prevented from reading them and was given a full opportunity to read them. Here are four questions potential buyers should consider before purchasing an investment property. What are your financial goals? You should create rules to help stay focused. 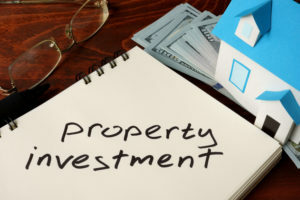 For instance, are you looking to make money by way of monthly rent checks, or is this a long-term appreciation investment where you look to cash out upon the sale of the property in a few years? These rules should be tailored to the buyer’s short and long term goals. You should also set clear objectives as it relates to the amount of time and money you are willing to invest to improve the property. These issues should be clarified and formulated into an individual road map that will help you evaluate your objectives before you enter the market place. And you should not deviate from your criteria for deal-breakers in any investment property you are considering. Stick with your plan and do not deviate from it once you enter the market place. Can you afford the extra expenses? You should create a reserve fund in anticipation of purchasing a new property. 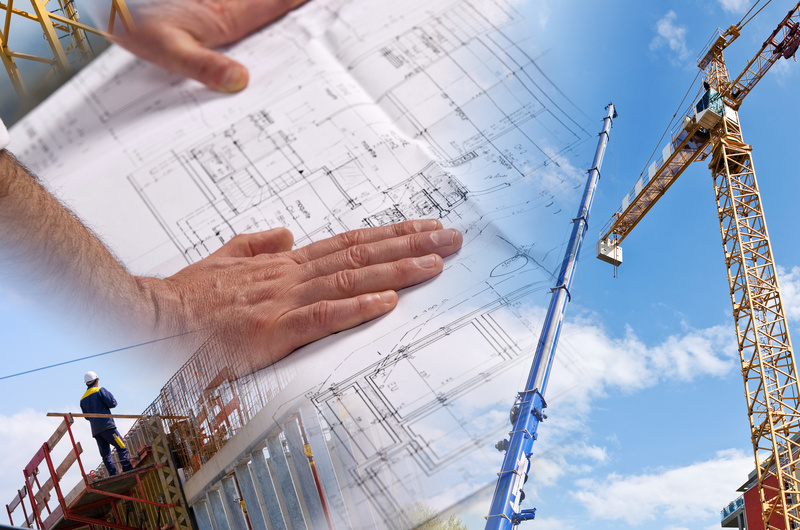 Buyers are reminded that there are normally many expenses including taxes, association dues, management, maintenance, and repairs. Furthermore, for tax purposes, buyers should keep their personal and investment accounts separate. Moreover, as with the purchase of any property, there is always the prospect of hidden expenses that the buyer did not anticipate at the time of purchase. So make sure you have funds on hand to address these issues as they are incurred. Which real estate market is right for you? Although some experts recommend buying in up-and-coming locations, others believe a “good deal” leads to a better return. The buyer should look beyond their own zip code and research all their options, from foreclosures to pre-construction, to find the property that will produce the best income as defined by the buyer’s financial goals set forth in number 1 above. Are your finances and credit in good shape? Most rental mortgages require a larger down payment than the purchase of a primary home. Buyers should look to see if they qualify for an FHA loan and if not, start reviewing their financial information in order to secure a standard mortgage loan.